WINSTON-SALEM, North Carolina — Premier Sports Group announced the sponsors and team roster for its newly formed UCI women’s team on Monday. The team will be named BMW-Happy Tooth Dental Group and will also be sponsored by AMain.com and Bissell. Premier Sports Group has brought in Jono Coulter as director. Coulter said, “I am delighted to be a part of the most exciting organization in U.S. cycling right now. Premier Sports Group is at the forefront of delivering the emotion and the spirit of professional cycling to every fan from casual observer to super-passionate. 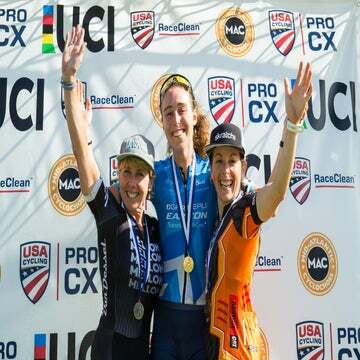 Coulter has selected a roster of American and international riders who make up the 10-women roster for the 2015 season, including the principal of the Women’s Cycling Association (WCA), Robin Farina. Farina will bring eight years of road cycling experience to the team. “I am particularly excited to work with 2011 U.S. road champion Robin Farina, who has been instrumental as a voice for women’s cycling through WCA in the last few years,” said Coulter. Other Americans joining Farina include, Korina Huizar who is expected to bring her USA points race stars and stripes form from the track and translate that to the road. Michelle Khare is also a national champion, having won U23 criterium nationals last year. 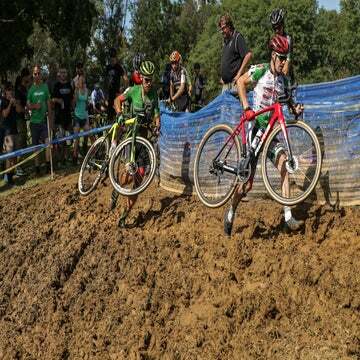 The team will focus on the USA Cycling National Racing Calendar with hopes of receiving invitations to women’s editions of the Amgen Tour of California and the Tour of Utah.